The Human Nature Dictionary and Field Desk will be part of in-habit, an exhibition in the Lincoln Arts Project gallery space in Waltham, MA for the month of March, along with three sculptures created by Freedom Baird based on definitions from the Dictionary! 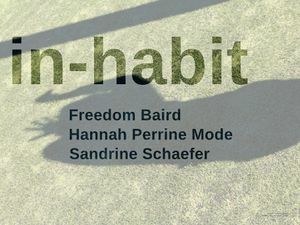 Blueprint Projects is pleased to present in-habit, a group exhibition co-curated by Elizabeth Moy and Wendy Wolf in their pop-up location at Lincoln Arts Project. Drawing on a variety of approaches including performance, installation and photography, in-habit takes a nuanced look at our relationship to the natural world, questions established norms, and considers how our interconnectedness is shifting with rapid man-made climate change. Participating artists include Freedom Baird, Hannah Perrine Mode, and Sandrine Schaefer. Honored to have brought the Human Nature Dictionary and Field Desk to the Center for Maine Contemporary Art Biennial. I spent my childhood summers living with my grandparents in Tenants Harbor, ME, where the land, the ocean, and the community of fisherman, writers, and artists shaped my understanding of humans’ place in the natural world. 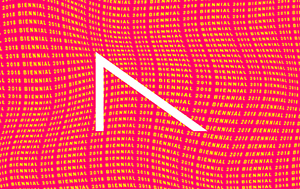 The CMCA Biennial is a juried exhibition for artists who have a strong connection to the state of Maine. Jurors: Kate Green, Guest Director of Marfa Contemporary, Marfa, TX, and Robin K. Williams, Ford Curatorial Fellow at the Museum of Contemporary Art Detroit, Detroit, MI. Human Nature Dictionary Word-Coining with North Cambridge Artists Association! Come socialize and infiltrate language by creating new words and imagery to show that humans are a part of nature, not separate from it. Cambridge-based artist Freedom Baird will briefly introduce the Human Nature Dictionary and talk about about the origins of the human/nature divide around the world. Then we’ll sit around snacking and cooking up new words and images which show that humans are part of nature, not separate! No previous word-coining experience required. Art supplies will be available. Non-English contributions to the dictionary are welcome! And so are non-alphabet-based symbolic contributions. This is an inclusive, experimental, poetic project in reclaiming the creation of language in order to reshape culture. All are welcome! Feel free to invite people. Refreshments will be provided. Public Word-Coining during Somerville's AgriCultural Festival! I'm happy to join local farmers and artists in Somerville's first ever AgriCultural Festival - a celebration of everything we grow from the earth, and the people who grow it. I'll be hosting a Human + Nature Word-Coining, with the Human + Nature Field Desk. All visitors are welcome to create new words and imagery to show that humans are a part of nature, not separate from it! No previous word-coining experience required! Word-coining supplies will be available. Non-English contributions to the dictionary are welcome, as are non-alphabet-based symbolic contributions! This is an inclusive, experimental, poetic project in reclaiming language creation to reshape culture. 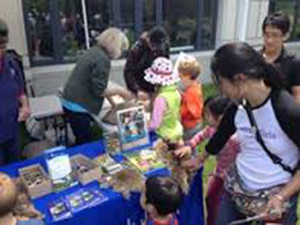 Public Word-Coining during Fresh Pond Day! During Fresh Pond Day you're invited to visit the Human Nature Dictionary table to participate in this collaborative art project! Together we'll create new words and images to show that humans are a part of nature, not separate from it. Cambridge resident and artist Freedom Baird will guide visitors in cooking up new words, images, and definitions that describe ways in which human activity and nature unintentionally intersect, interact, or merge. No previous word-coining experience required! Art supplies will be available. Non-English contributions to the dictionary are welcome! And so are non-alphabet based symbolic contributions! This is an inclusive, experimental, poetic project in reclaiming language creation to reshape the way we think about nature. 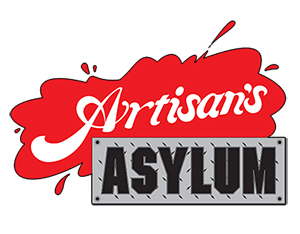 The Artisan’s Asylum is a 40,000 sq foot, non-profit maker-space and community fabrication center located in Somerville, MA. It's mission is to support and promote the teaching, learning and practicing of fabrication. Public Word Coining with Beer and Cookies! Come make some participatory art at the Artisan's Asylum, Somerville MA's extraordinary, eclectic, community-minded, 40,000 square foot maker-space! You are invited to infiltrate language by creating new words and images to show that humans are a part of nature, not separate from it. MassArt MFA candidate Freedom Baird will briefly introduce the open-content Human Nature Dictionary, then attendees will sit together snacking, cooking up new words and images, and discussing the implications of working with word-creation and dictionaries in artistic practice.. No previous word-coining experience required! Art supplies will be available, and you can bring your own as well. Feel free to invite people! This is a public-word coining and image making! Refreshments will be provided. Non-English contributions to the dictionary are welcome! And so are non-alphabet based symbolic contributions! This is an inclusive, experimental, poetic project in reclaiming language creation to reshape culture. All are welcome and creative sabotage of the words and definitions we create is welcome too. 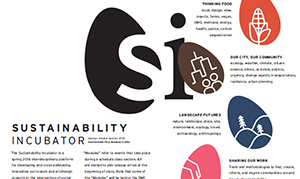 The MassArt Sustainability Incubator is a spring 2016 interdisciplinary platform for developing and cross-pollinating innovative curriculum and art/design projects at the intersection of social justice, health, and the environment. Public Word Coining with Drinks and Snacks! Come make some participatory art at MassArt’s Sustainability Incubator in the beautiful, new Design and Media Center! 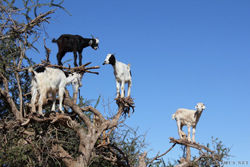 This page was last modified on 4 March 2019, at 20:06.